The key. It's such a simple thing, something most people interact with on a daily basis without giving it much thought. Keys have been around in a form similar to the metal ones most currently use for nearly 6,000 years, standing the test of time to remain a useful, functional tool. 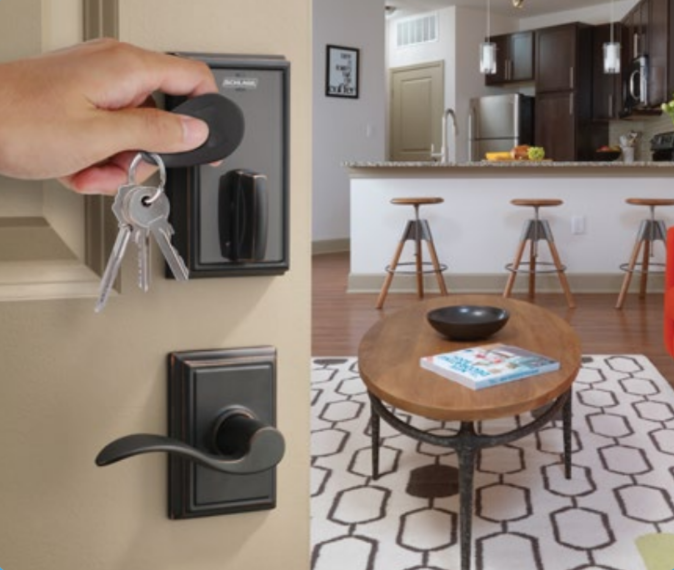 However, as property managers and management companies of multifamily buildings know, keys can be a real pain in the neck to deal with. Property managers are responsible for all aspects of keys at their site, including keeping track of the number of keys issued and the prevention of the creation of duplicates. Also, when a tenant moves out, new keys may need to be issued. If a set of keys is lost, locks need to be changed for security reasons, meaning more new keys. If you want to limit access to certain rooms, like gyms or resident lounges, that's another lock and another key. Keys, keys and more keys. In today's ever-changing, technology-laden world, isn't there an easier way to manage multifamily buildings? 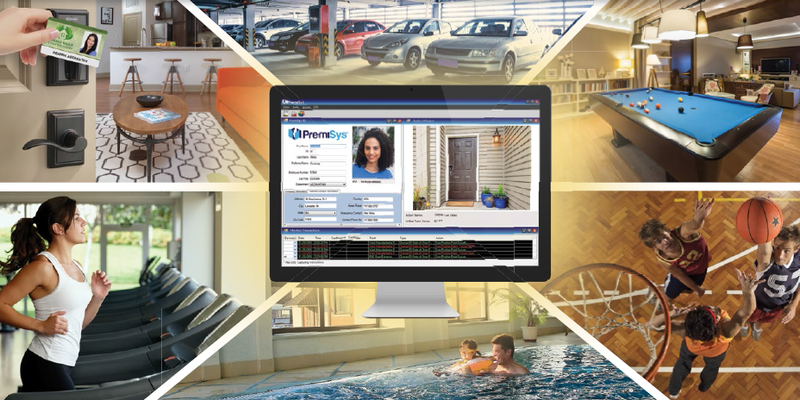 PremiSys is our access control system that, due to integration with ENGAGE™ technology from Allegion™, allows you to say "goodbye" to keys, and say "hello" to a modern, secure wireless lock and security solution. In the event of an emergency or some kind of intrusion, every second counts. It's frightening, but a few seconds here or there can be the difference between a close call and a tragedy. During these emergencies, one of the easiest ways to minimize the amount of damage that occurs is to isolate the threat. Isolating a thief, an active shooter or any other troublemaker helps prevent the threat from moving around or hiding, while also making it easier for an organization to direct first responders to a specific area. Again, because seconds count, time spent running around locking or unlocking doors to seal off a room, wing or building puts people at risk, both from doors not getting locked in time or from potentially coming into contact with whatever the threat may be. For these reasons, lockout/lockdown capabilities are an essential feature for a modern access control system. Should You Integrate Surveillance Video with Your Access Control System? If you ask ten people to give you the first image that comes to mind when hearing the word "security system," chances are you'll hear "surveillance camera" or some variation of that term pretty frequently. And it makes sense: to most people, a surveillance camera is the very symbol of security, whether it's looking over busy city streets from atop a utility pole or stuck up in the corner of a local convenience store. Surveillance cameras are a powerful security feature for a pretty simple reason: they provide irrefutable record of whatever is going on at a site. With today's technology, audio can be somewhat misleading and still images can be doctored. However, "let's go to the tape" is still worth its security weight in gold. 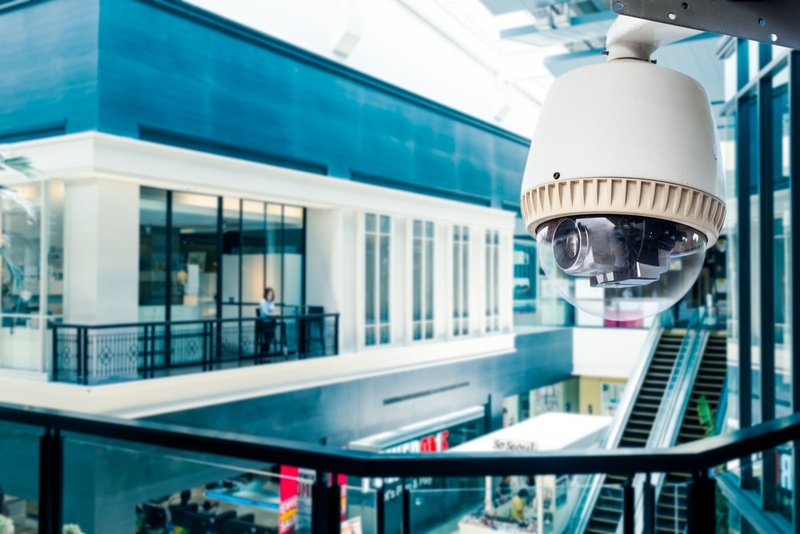 For this reason, many organizations shopping for an access control or door security system have surveillance cameras on the brain when comparing and contrasting various systems. Because access control systems and surveillance cameras are, on their own, pretty complex pieces of hardware and software, it's no surprise that the level of compatibility between the two varies so wildly. Some access control systems integrate flawlessly with surveillance video equipment, while others have trouble or just barely scratch the surface of the camera's capabilities. However, before you go looking for a system that can handle high-powered surveillance cameras, there's a basic question: should you bother? "Let's go to the tape" or take things off-camera? 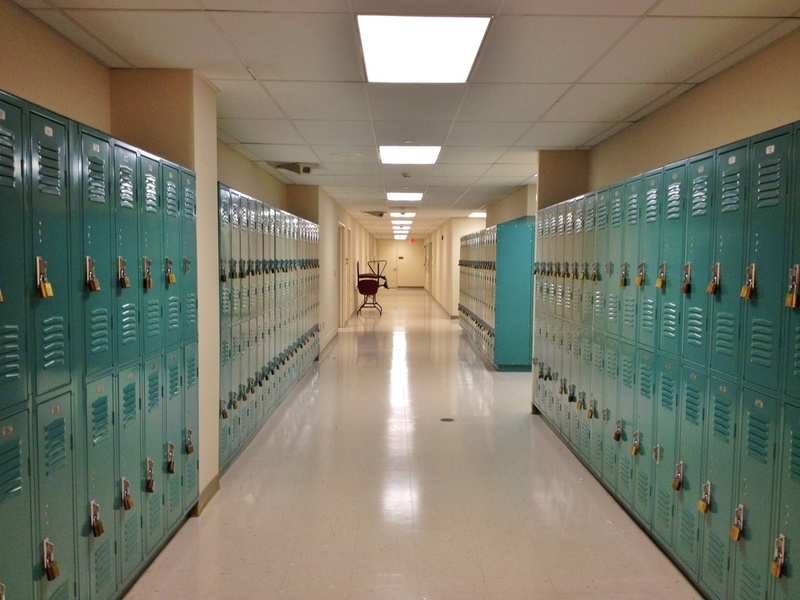 As a concept, access control can be overwhelming. It covers a variety of different things, from keeping unauthorized personnel out of a facility to controlling where people can go once they're inside the building. With many broad concepts, there are industry terms that are extremely important to insiders; however, the meaning may not be as obvious to the beginner or the outsider. 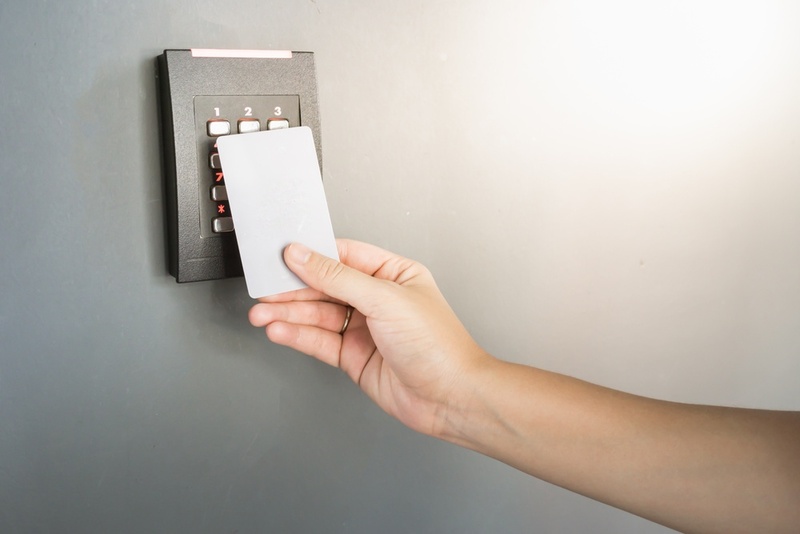 Access control is no different: there are a variety of industry terms that are essential to understanding the concept whose meaning may escape the average user. 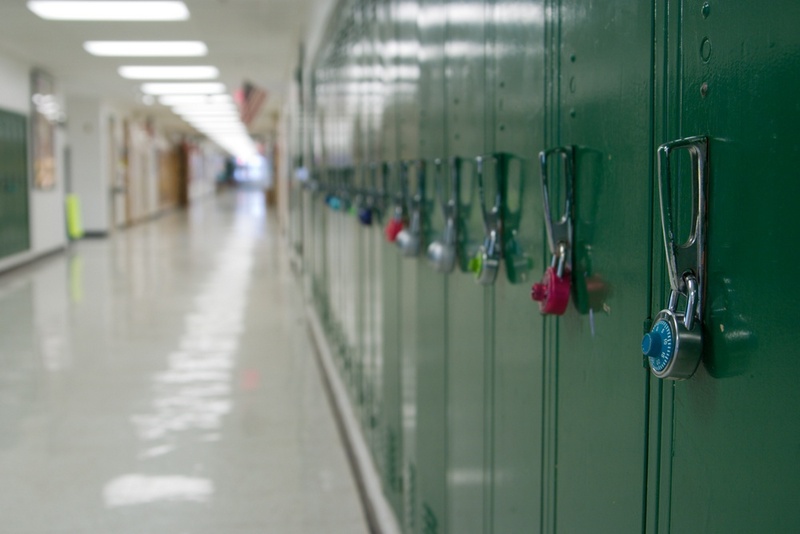 Whether you're looking for a school access control system or searching for a physical security solution for your warehouse, brushing up on these industry terms will help you be better informed, making it more likely that you end up with the perfect solution to meet your needs. 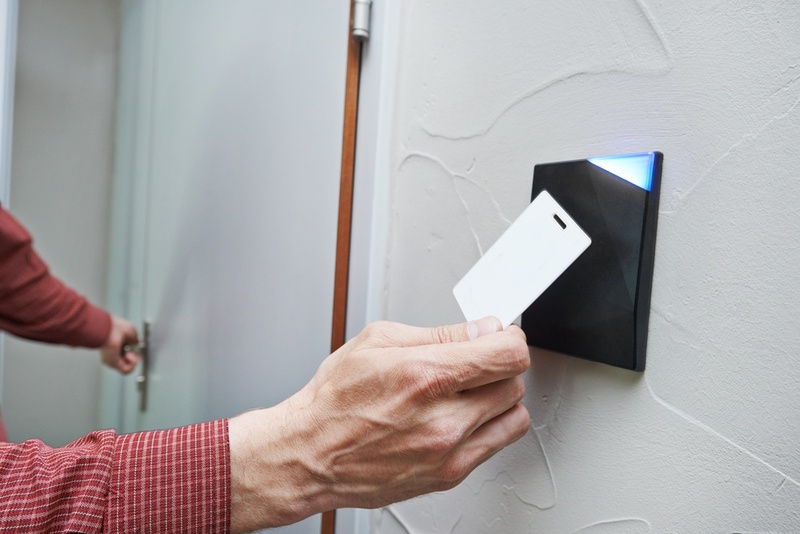 Choosing the right access control software is an important decision. After all, this software is going to be trusted to keep your facility safe from trespassing, burglary and other unwanted actions. Simply put, "I'll take whatever" isn't going to cut it when it comes to choosing the right solution. Purchasing an access control solution is an involved process filled with lots of research, which can lead to customers feeling a little overwhelmed by the scope of what they're encountering. "Surveillance? Controller boards? Wireless locks? I don't know, I just want something to keep the bad people out!" It's enough to make even the most vigilant building manager or security official want to give up on the whole endeavor. 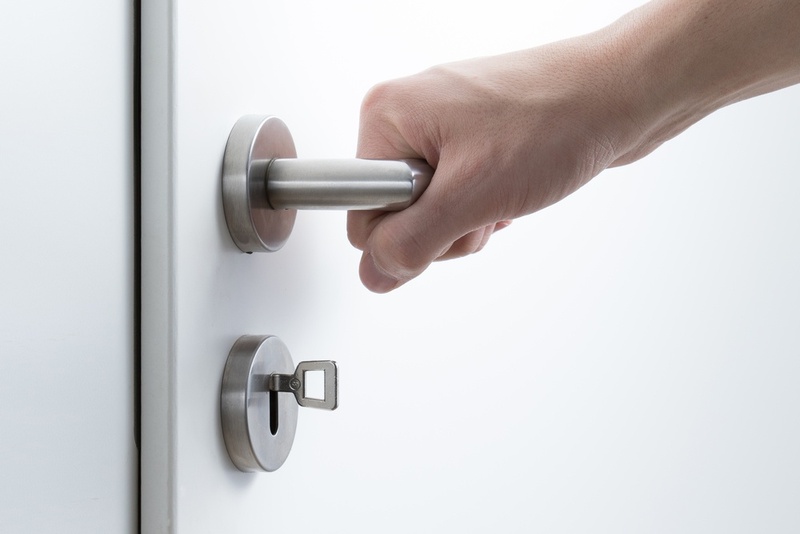 The key to buying the right access control software is to ask yourself a series of questions designed to filter out the options that don't meet your needs. By focusing on what you want in a system and eliminating the features that don't matter to you, you're able to zero in on the right solution, without all the stress.